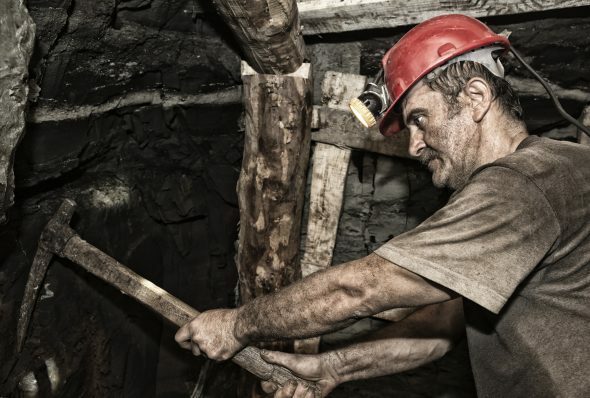 Researchers from the University of Illinois at Chicago examined how and why long work shifts increase the risk of injury among miners of all kinds. They found that injured miners who worked shifts longer than 9 hours tended to have irregular schedules or less than two years on the job. They also found that miners were more likely to be killed or involved in incidents affecting two or more workers when working 9 hours or more on a shift.